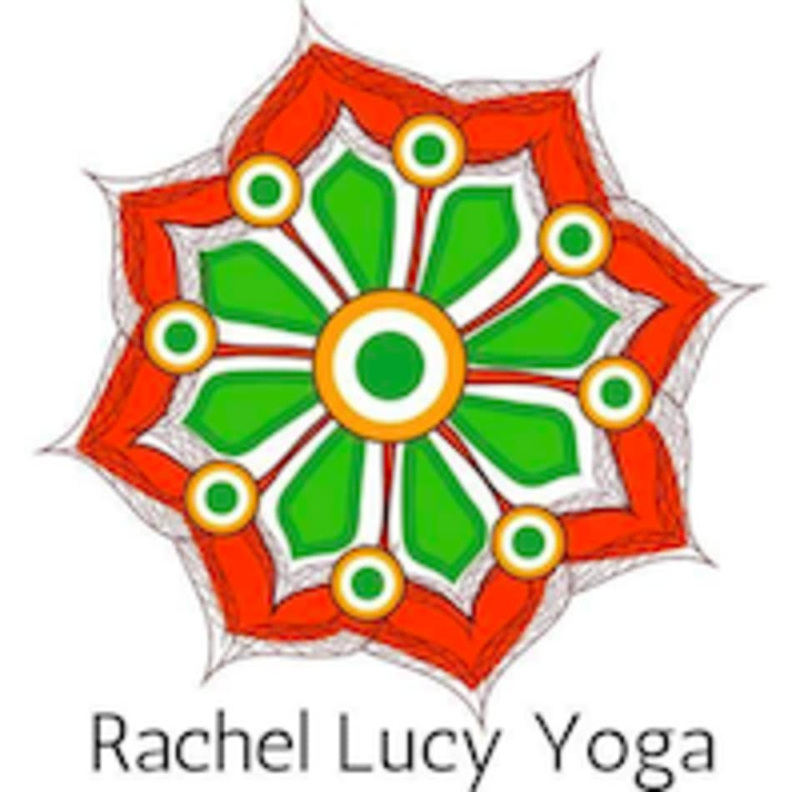 Start taking classes at Rachel Lucy Yoga and other studios! Start your Thursdays energised and calm; exploring body and breath through stretches and movement. The class blends contemporary Hatha Yoga with traditional Raja Dhiraja Yoga and is both revitalising and playful, and relaxing and meditative. A mixed ability class that enables students to develop their practice, whether a beginner or more experienced. There are no upcoming “Rise & Flow Yoga” classes on this day. Please make sure to wear comfortable, athletic wear! Please be sure to bring water and a sweat towel. Please bring a mat.